Talk to us about the quantities required for your operation, no number too a large or small we're looking foward to becoming your principle supplier. 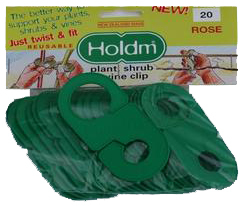 Holdm® has been producing cost effective plan and vine tyeing clips for Hortlculte and Viticulture Industry since 2003. Online ordering increases efficiency, it’s quick and easy. For Industry orders please let us know the clip type and quantities required, and we'll confirm your bulk price and delivery with you. Ordering products for Resale can also be placed below and we've included the general quantity options for Garden Centre and Retail Outlets ordering for 1 or 2 stores. If you wish to order in Bulk for multiple stores please contact us for a price list. 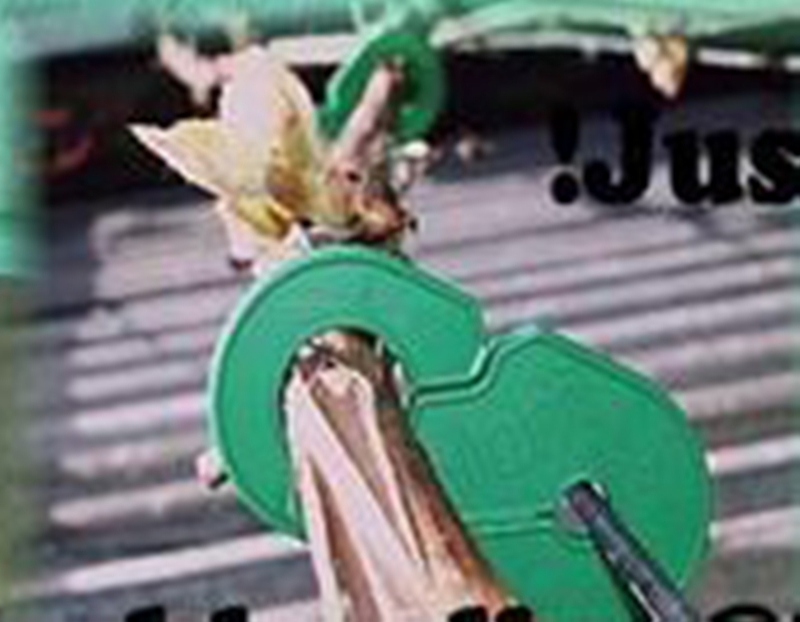 Bulk Carton Quantities - please state clearly the type of clips required e.e. 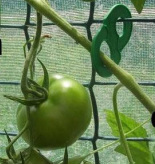 Plant, Vine AND the total number of clips per type required in this order. You will receive these loose packed in cartons. 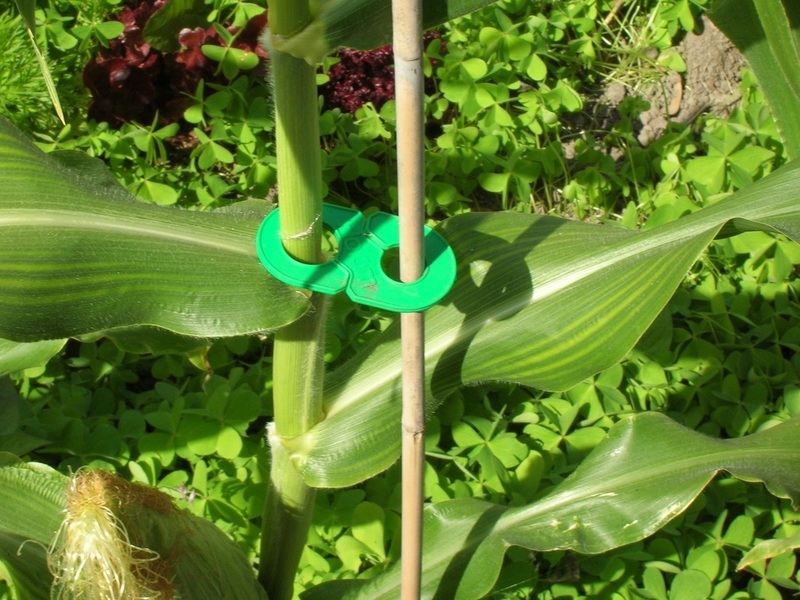 Packadged for Resale in Garden Centres etc - Order by Clip Type and No of Packages required for each type. Orders are dispatched from Holdm® HQ within 3 days. Economical freight options will be discussed with you dependent upon your order requirements.